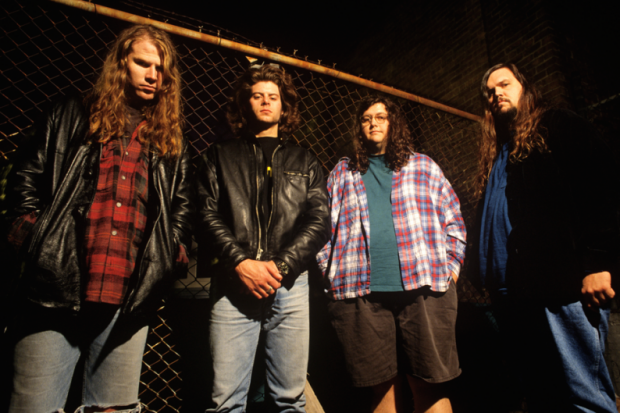 Despite some excellent albums, Screaming Trees never garnered as much attention as their Seattle peers. They rocked just as hard. They wore just as much flannel. But Nirvana, Pearl Jam, and Soundgarden took all the laurels, leaving the four members of Screaming Trees . . . laurel-less. 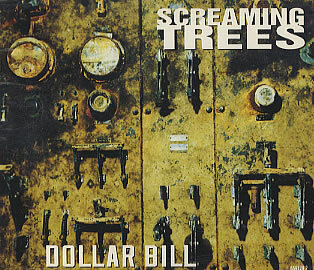 What Screaming Trees did share with their contemporaries was an inability to survive past 1997. (Excepting Pearl Jam, who managed to stay together by being totally uncool. Only one member went to rehab? Nobody died? You all love each other? Not very rock ‘n’ roll, guys.) ST’s lead singer, Mark Lanegan, went on to have a critically acclaimed, cult following kind of career. As for the other three members, I would have to google what happened to them, but since I’m a part of the Slacker Generation … meh. Whatever. Despite my snarky tone, I love this song. And Screaming Trees are a great, and underrated, band. Some posts feed the brain, some feed the heart.